It's a new year and that usually means new styles in the stores. 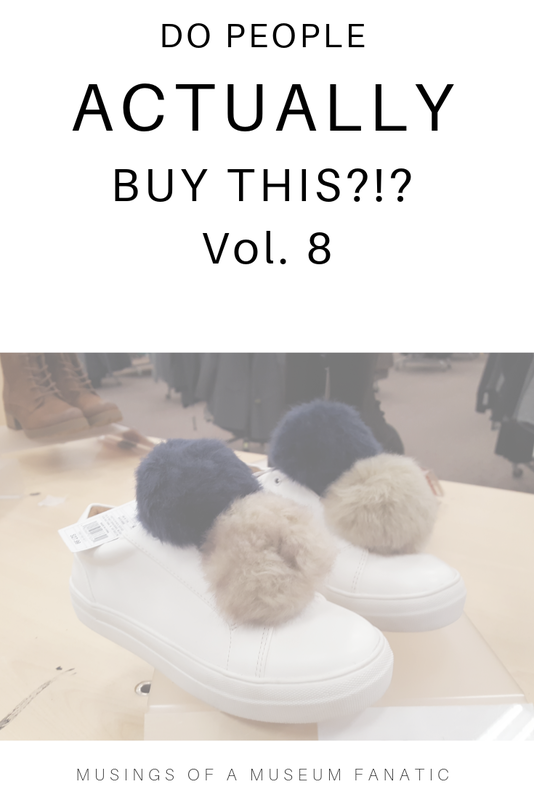 This Christmas and winter season has definitely been a doozy when it comes to the crazy items out there. 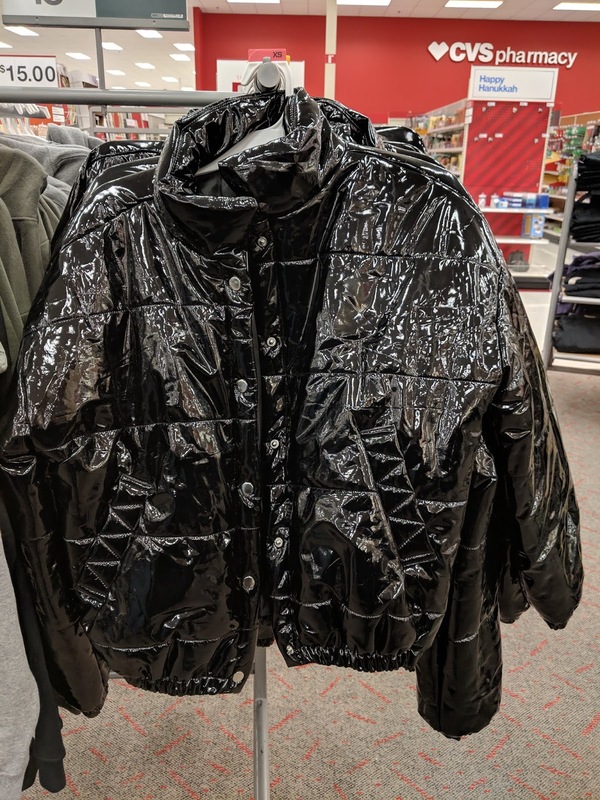 I've found some great finds for the first Do People Actually Buy This post of 2019. There is so much going on with these boots so we'll break it down. First off we'll start with the sequins. 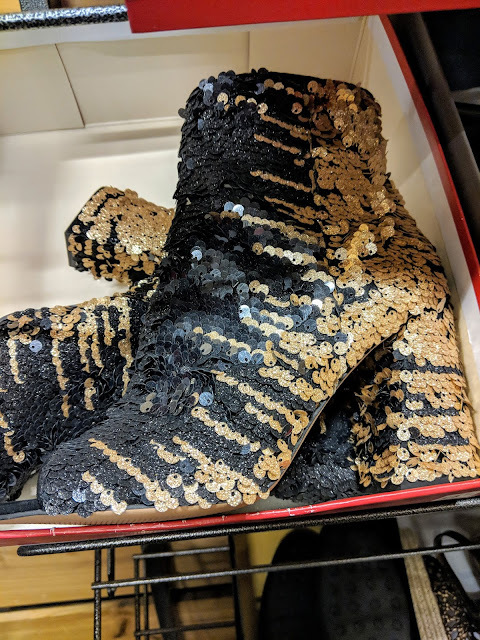 While a shoe totally covered in sequins could be a little much the duel color choice makes it a bit eek. Then you have the fact that it's not just the boot of the shoe but the heel as well. Then you realize that this bootie is actually open toe too. Eek! When I saw these bad boys you couldn't actually see the laces. So I walked up and was all oh black gym shoes then flip it over and BAM! 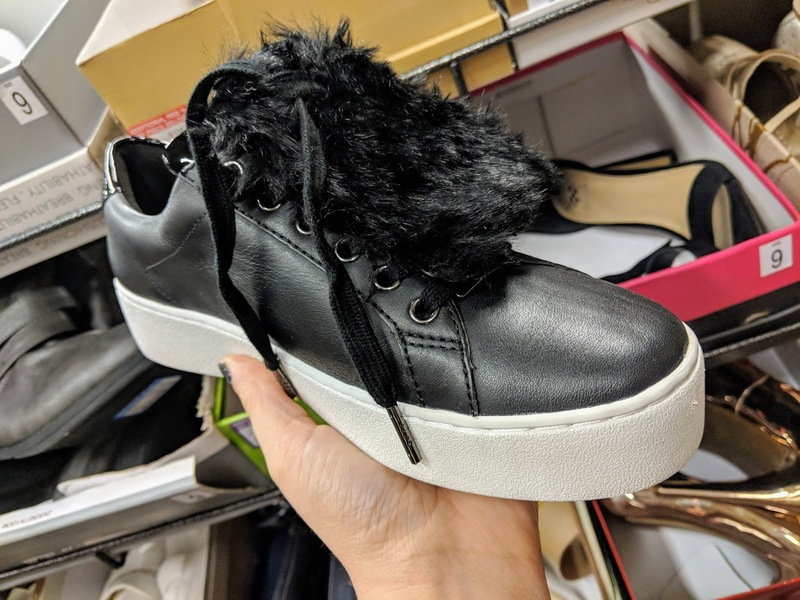 It looks like someone ripped off the arm to a stuffed animal and just taped it on to the shoe. Overall I actually don't mind this vibrant little cross body purse. Compared to some of the offenders I have caught through the years this one isn't bad. Mainly because the rainbow is so crazy bright it's how this one made it to the list. I am still stunned at the scrunchy trend being back in full force. I never thought that one would make an appearance again. 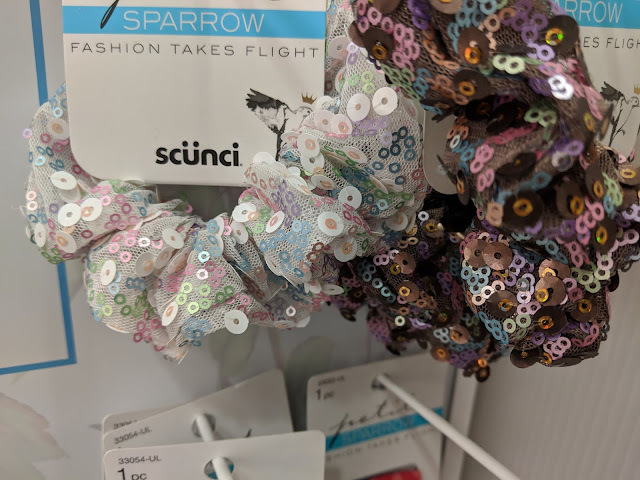 Since it did I've seen some pretty ridiculous scrunchies. These are two of those. Not only is the style crazy they were $9 a piece!!! I couldn't believe someone would pay that much for ONE scrunchy. Ridiculous. Did someone steal the arms from a Muppet? 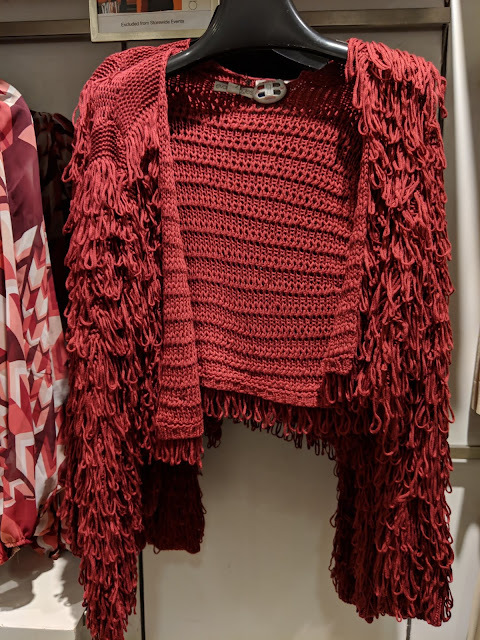 That is all I can think about when I see this little open cardigan. Nope. Plus when attempted to put this cardigan back on the hook the loops got caught on my jacket and then on the hanger. It was a hot mess. Nope. We all know how I feel about pom poms. I've talked about it many many times before in many different posts how I've feel about them. 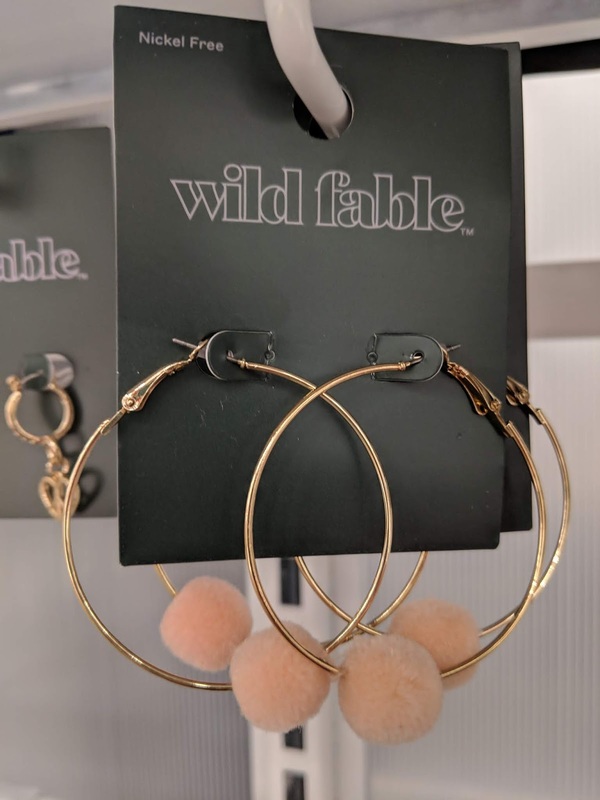 Who would want these grazing against your neck?! I'm dying over here as I think about that while I'm typing. BLEH!!! 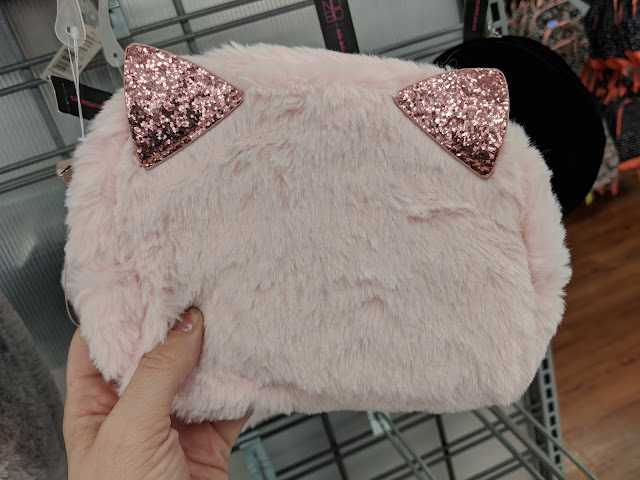 I'm not sure who decided this season that furry purses are a thing. There are so many things wrong with a furry purse, especially in the winter. 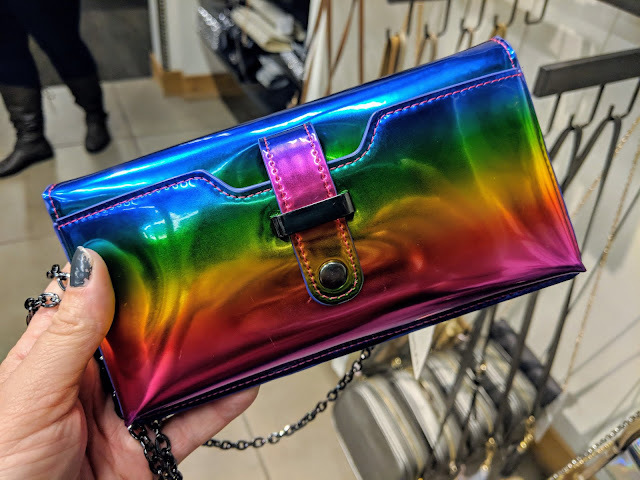 This purse seems more like something my niece would love but it was definitely in the adult handbag section. If you really must put something furry on your shoe why must it look like a rats nest? 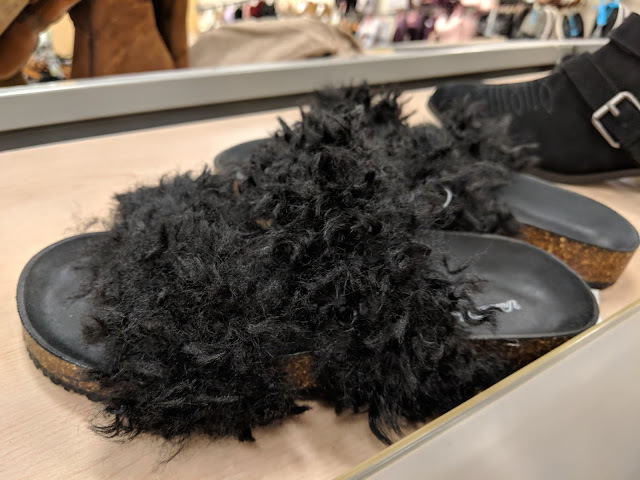 I just wanted to take a brush to these shoes. Plus that extra that hangs over probably gets between your toes. 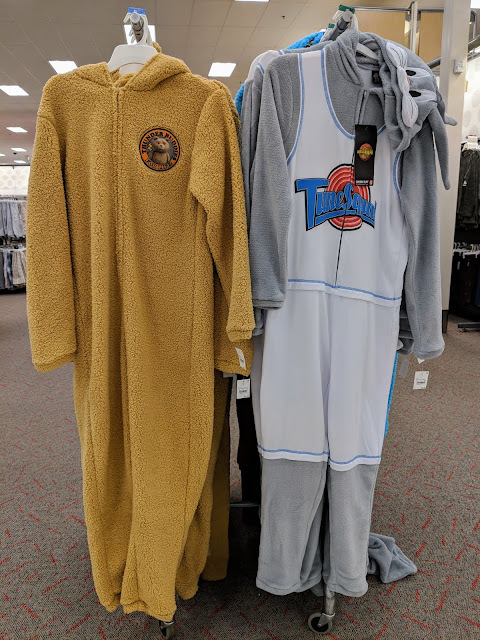 Found these bad boys in the men's section! I love the idea of them but they were super thick and heavy. I've never know a guy to wear that heavy of pajamas. This jacket looks and feels like it's made out of a garbage bag a shiny one too boot. On the plus side people will hear you coming!